Monday's ban on two foreign Islamic preachers, who wanted to enter Singapore to preach on a cruise ship, is the latest in the country's ongoing efforts to keep out religious teachings that run counter to its multicultural and multi-religious values. Zimbabwean Ismail Menk has asserted that it is blasphemous for Muslims to wish non-Muslims "Merry Christmas" and "Happy Deepavali", while Malaysian Haslin Baharim is said to have advocated that in multicultural and multi-religious societies, non-Muslims should be made subservient to Muslims. Their ban comes less than two months after two foreign Christian preachers were similarly barred from entering the country to preach. Both had made denigrating and inflammatory comments about Muslims and Buddhists. The Government has warned that such exclusivist and divisive teachings can create fault lines along racial and religious lines. Why is this so? 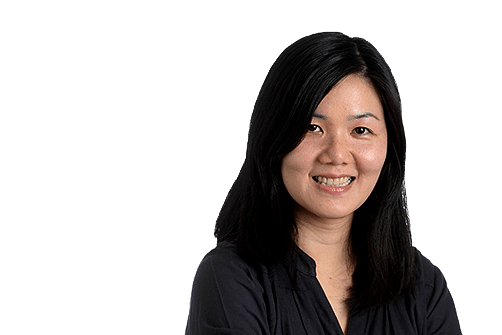 Singapore's model of multiracialism is based on every community being equal, as founding prime minister Lee Kuan Yew put it in the first hours of Singapore's independence: "Everybody will have his place, equal: Language, culture, religion." To ensure this model keeps working, all communities must be able to maintain their unique identity even as they interact with one another in common spaces. Deterring interactions via divisive teachings can only shrink such spaces.This can lead to communities drifting apart. For this reason, it is crucial for religious teachings to be aligned with Singapore's national values. The fight against divisive religious teachings is not unique to Singapore. Johor has also stopped the two Islamic preachers from giving religious talks there. Singapore is studying ways to better keep out foreign preachers whose leanings may disrupt religious harmony. But the best protection lies in educating people about the importance of practising their faiths in the context of Singapore's multiracial, multi-religious society.